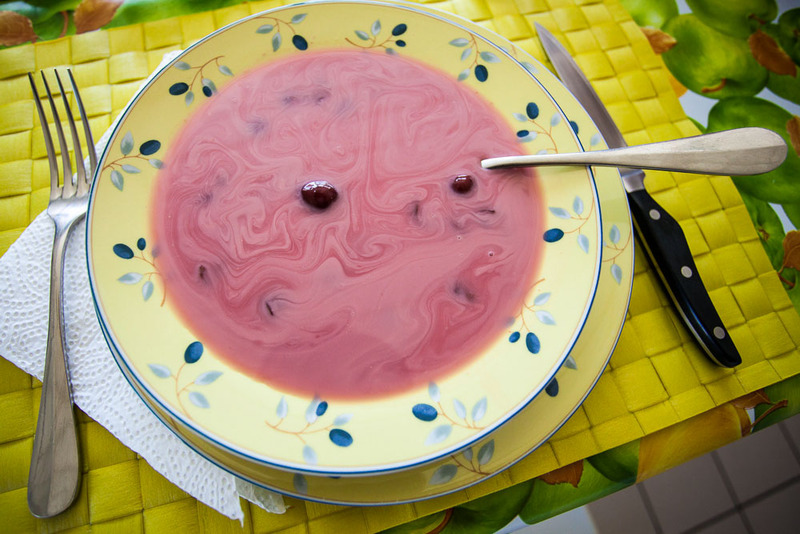 On hot summer days, this delicious and light sweet and sour fruit soup is just the perfect pick! 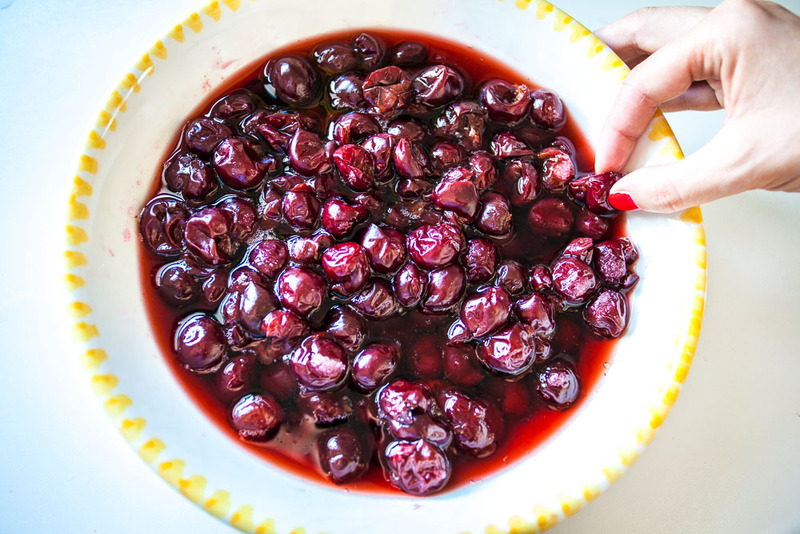 Enjoy it with cherries, but it also goes perfectly with gooseberries, apricots, plums… You can serve it hot or cold, but it is best straight from the fridge!! 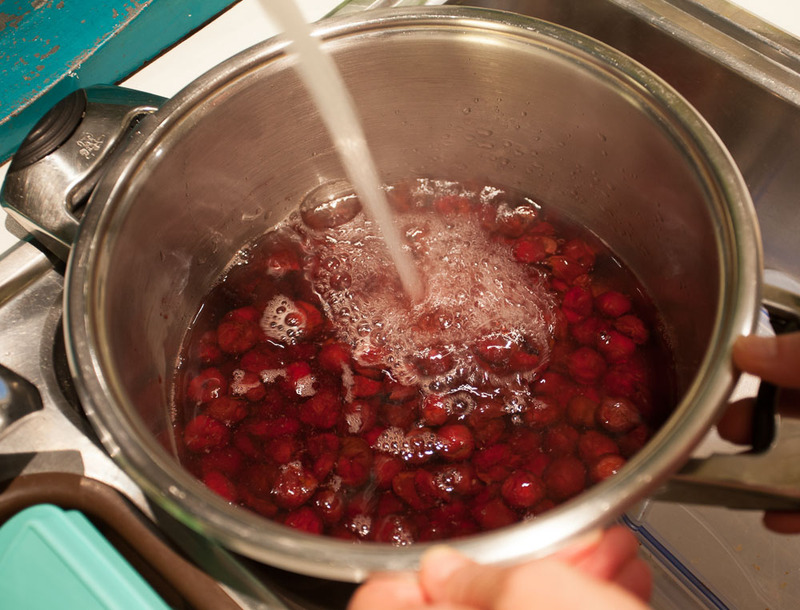 Take out the pits from the sour cherries and spread sugar over them. Let them rest over night or at least for a few good hours - the fruits will leave a delicious syrup that you can enjoy with mineral water and ice cubes - the perfect homemade summer juice! Put the fruits in cold water, and add the cinnamon, cloves, vanilla and salt. Bring to boil and cook them for about 8-10 minutes. Let it cool down aside. 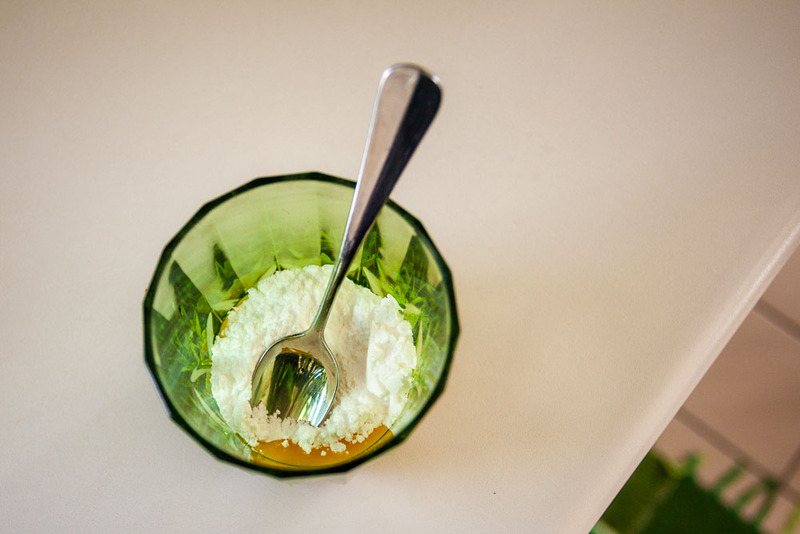 In a cup mix the egg yolks with the icing sugar until it becomes a nice yellow paste. Pour the cream and stir until homogenous. 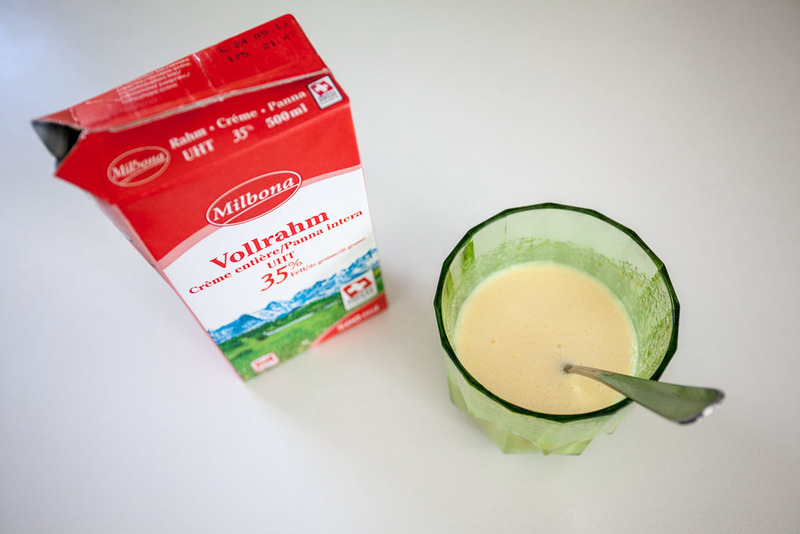 Once the soup is cold, add the cream-egg mixture and stir. It is now ready to serve.